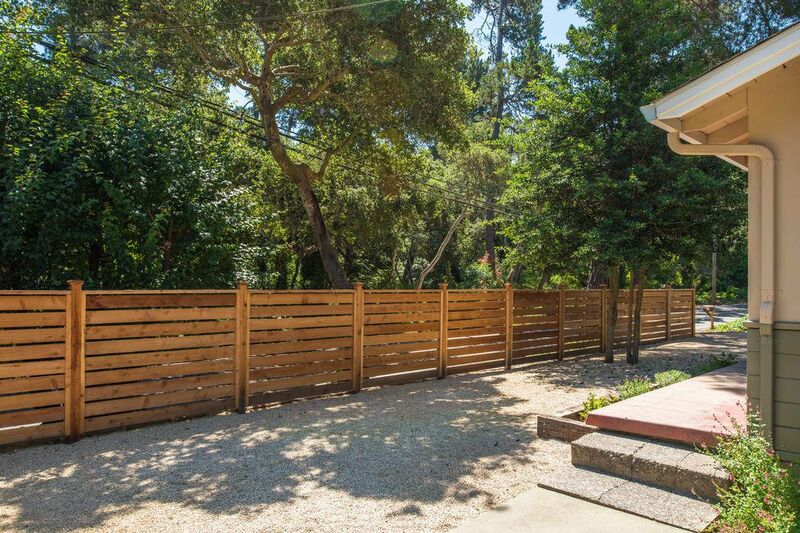 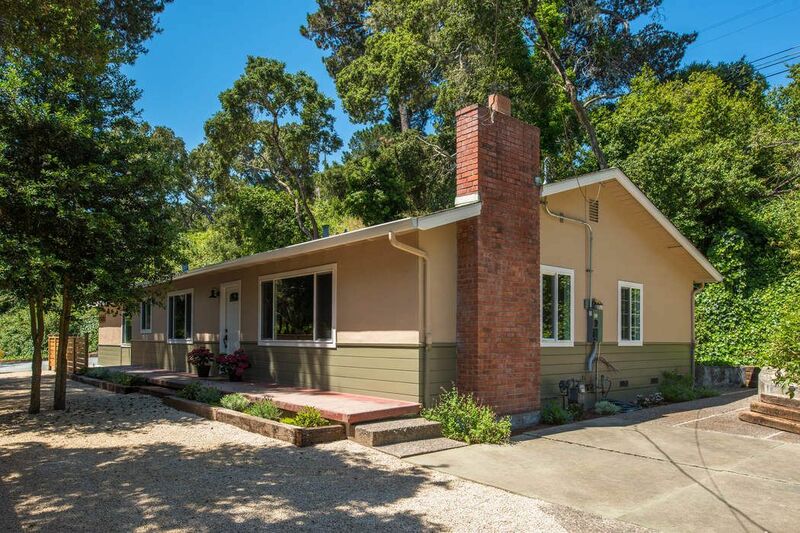 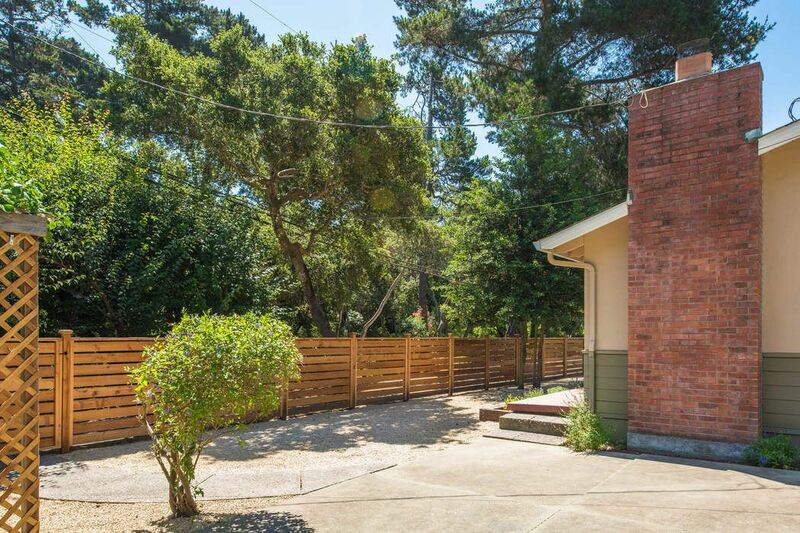 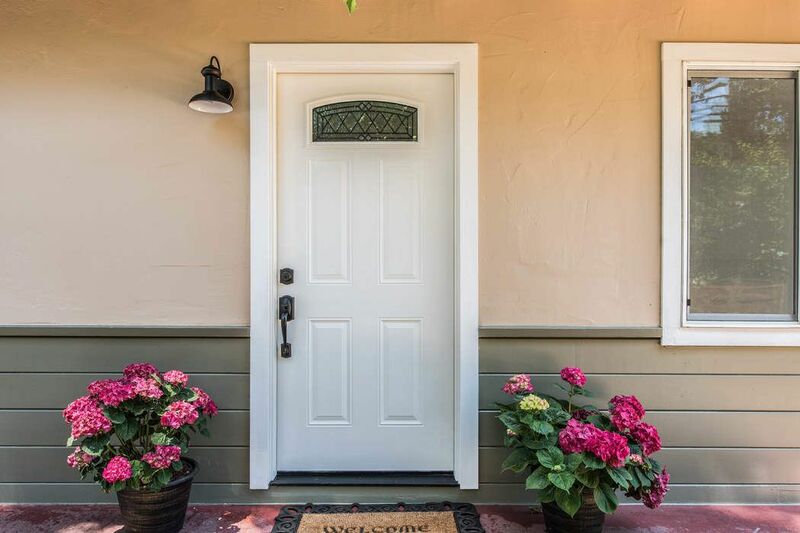 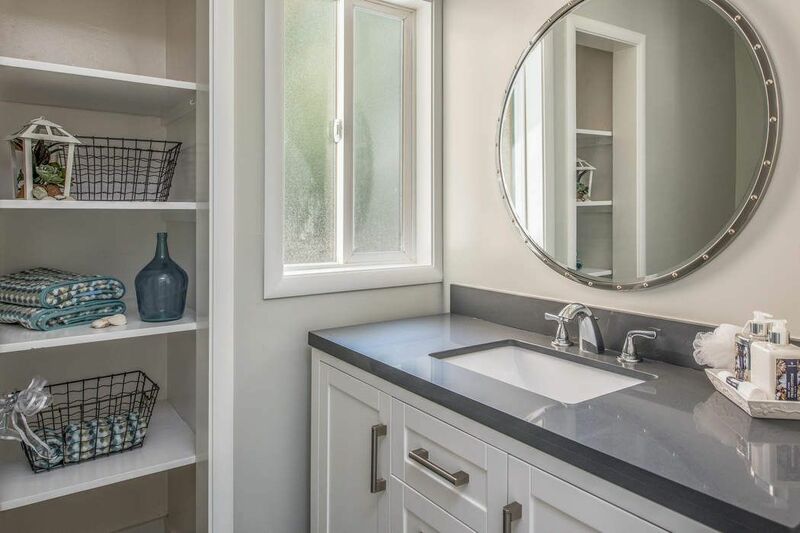 1122 Josselyn Canyon Road, Monterey, CA 93940 | Sotheby's International Realty, Inc.
$789,000 3 Bedrooms2 Full Baths1,667 sq. 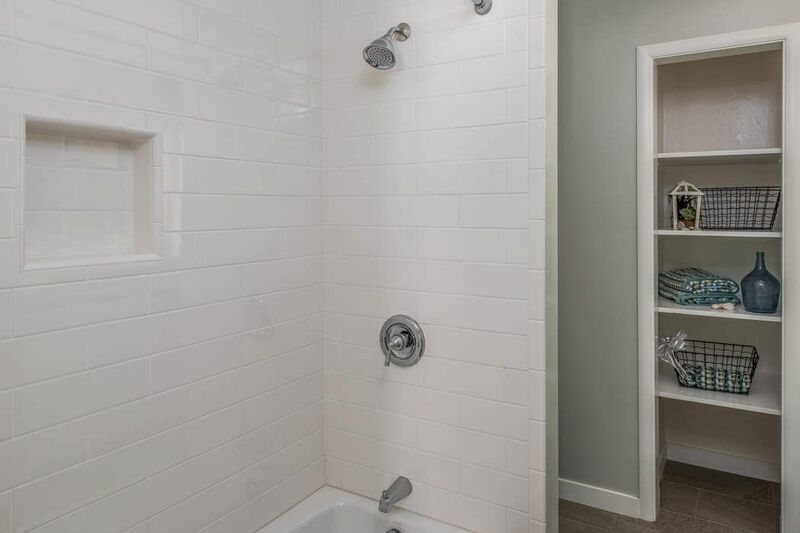 ft.
Move in ready home 5 minutes from everything. 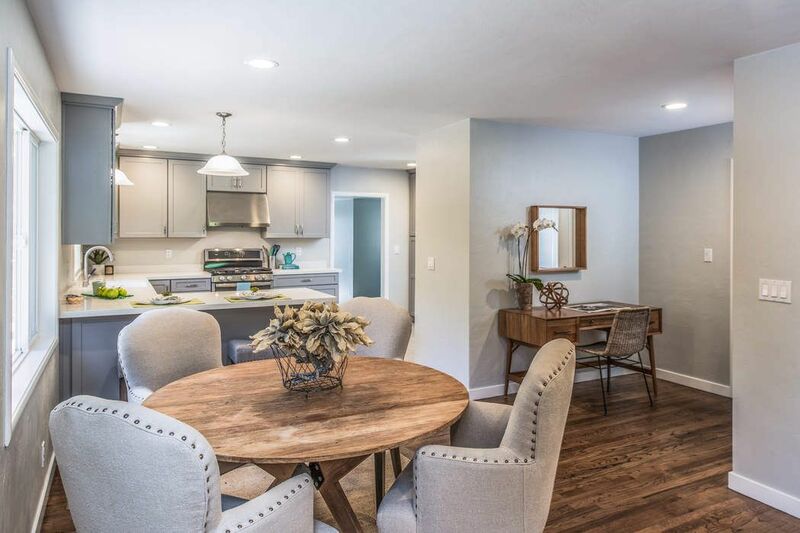 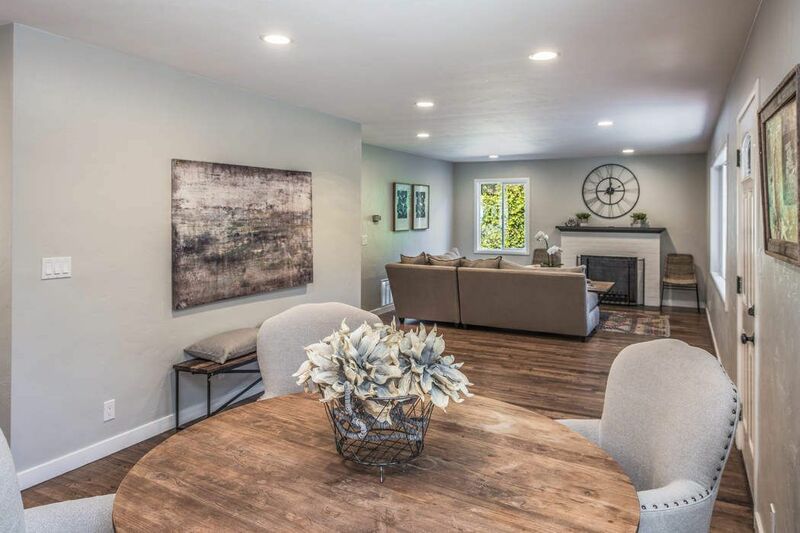 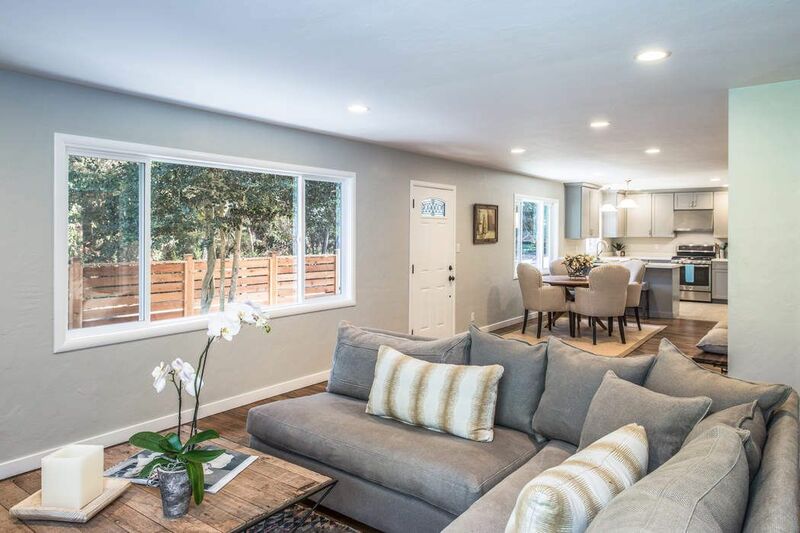 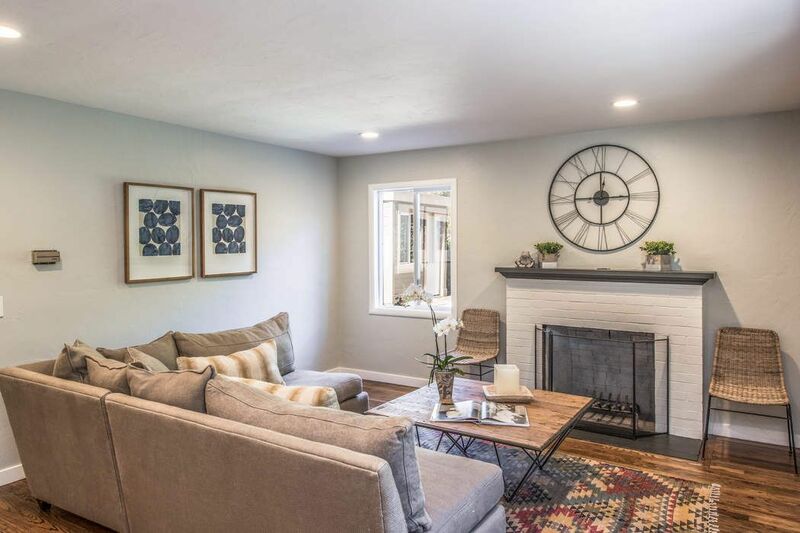 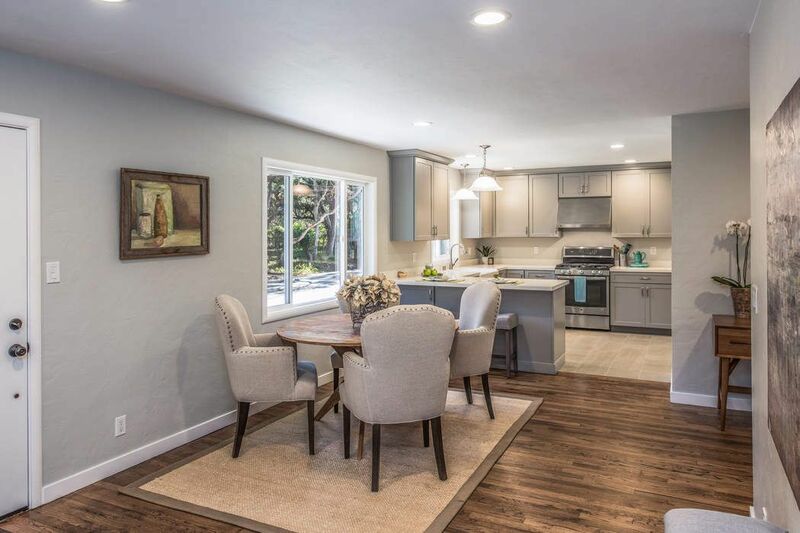 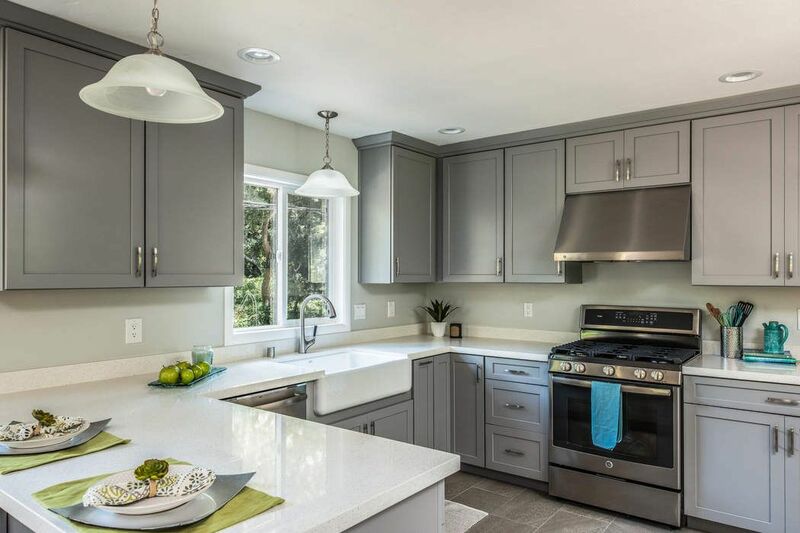 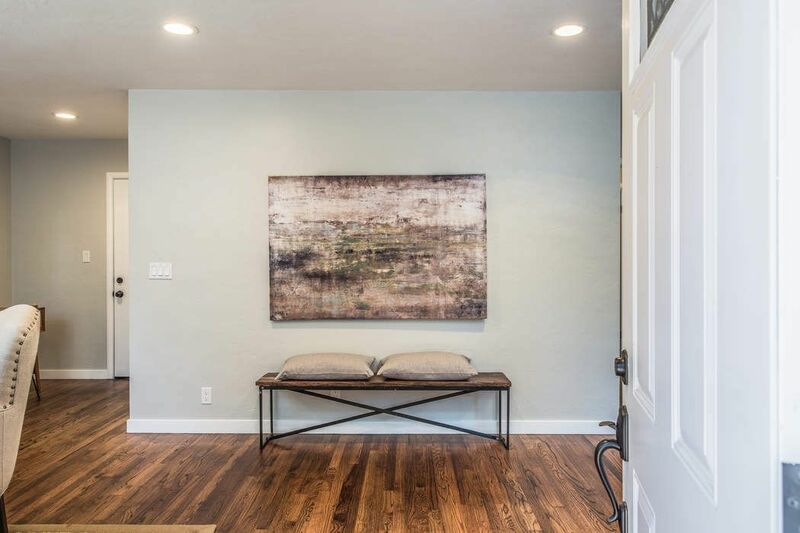 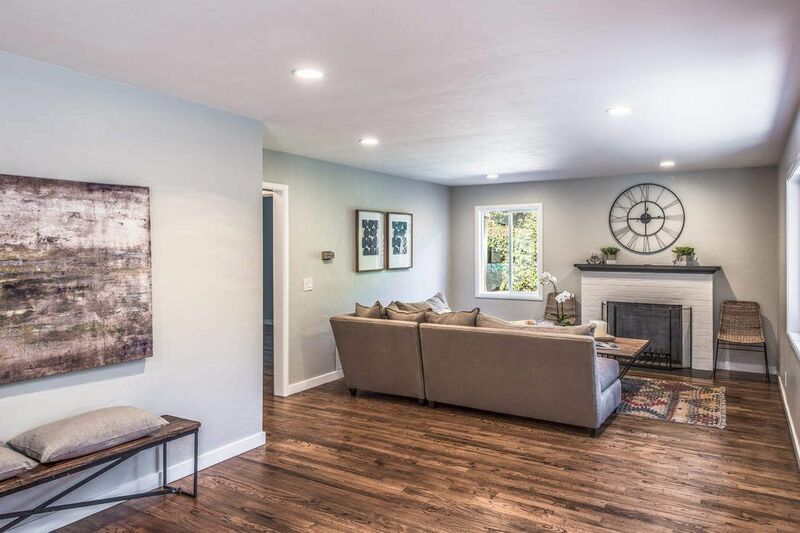 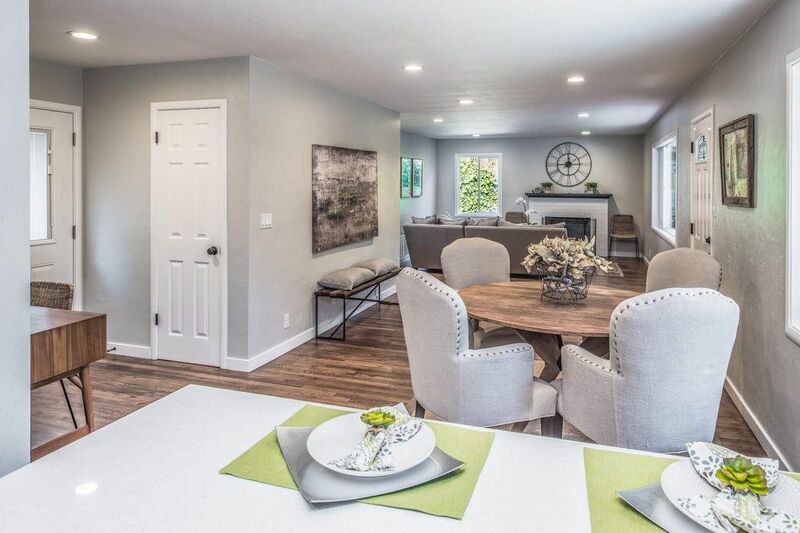 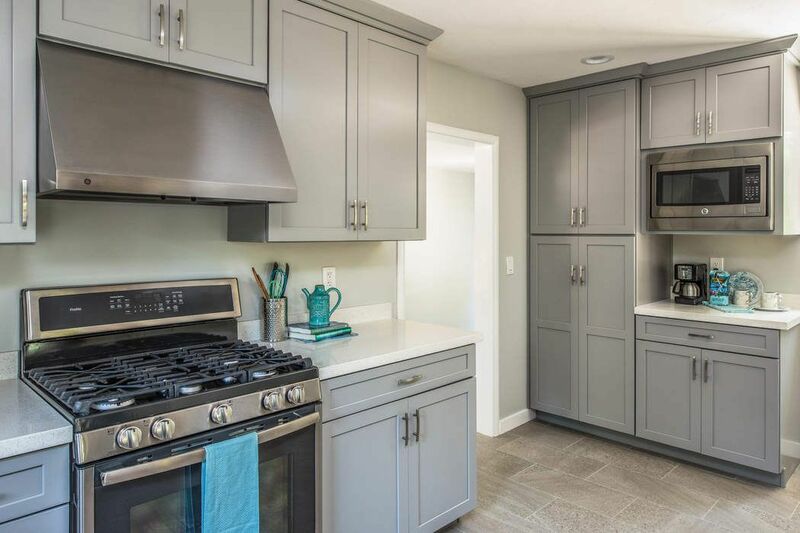 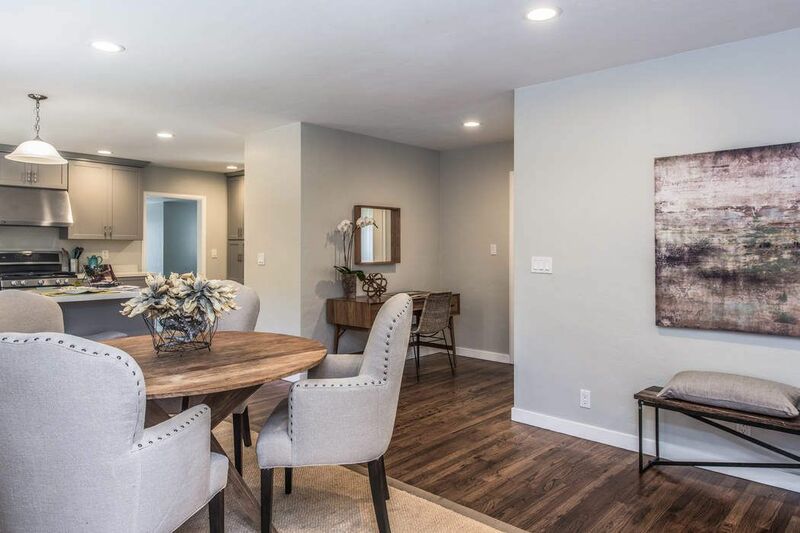 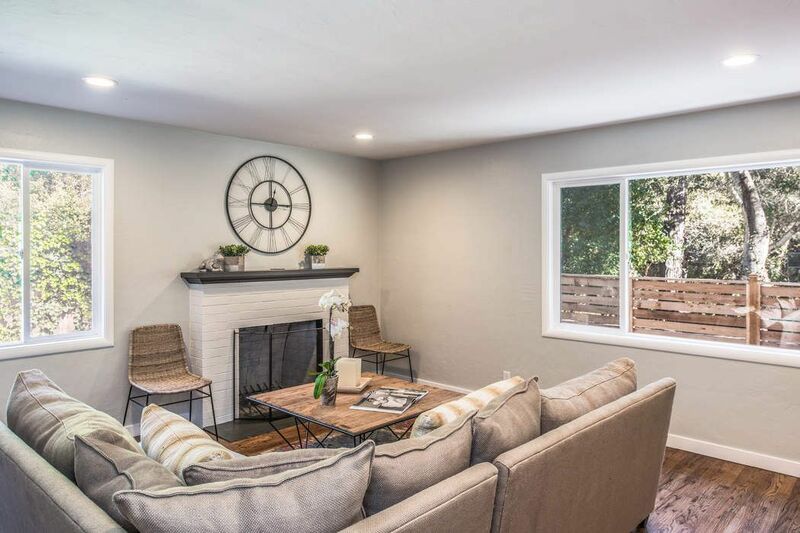 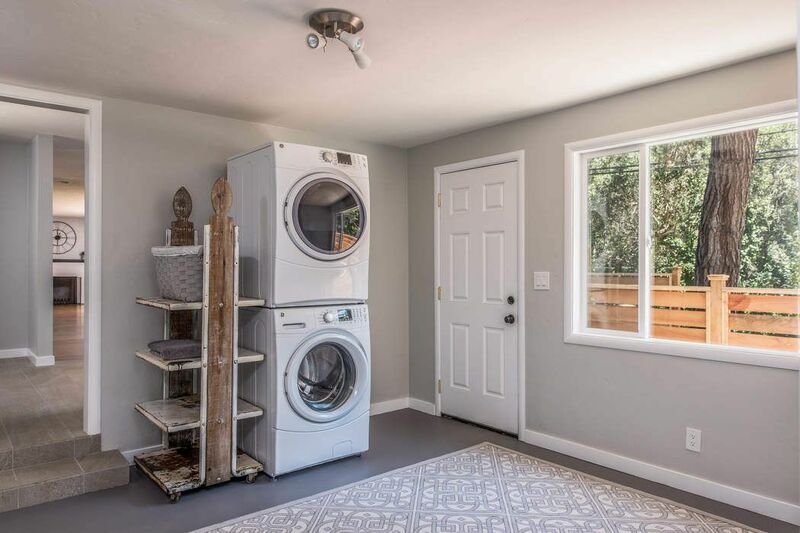 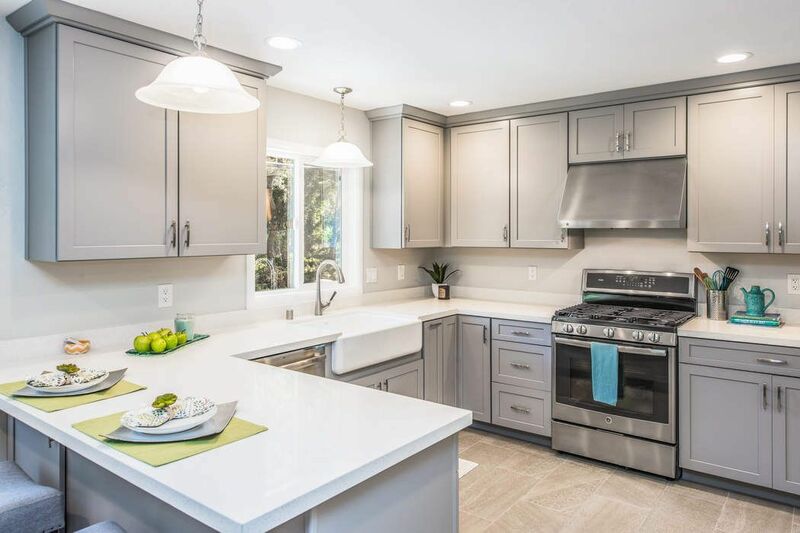 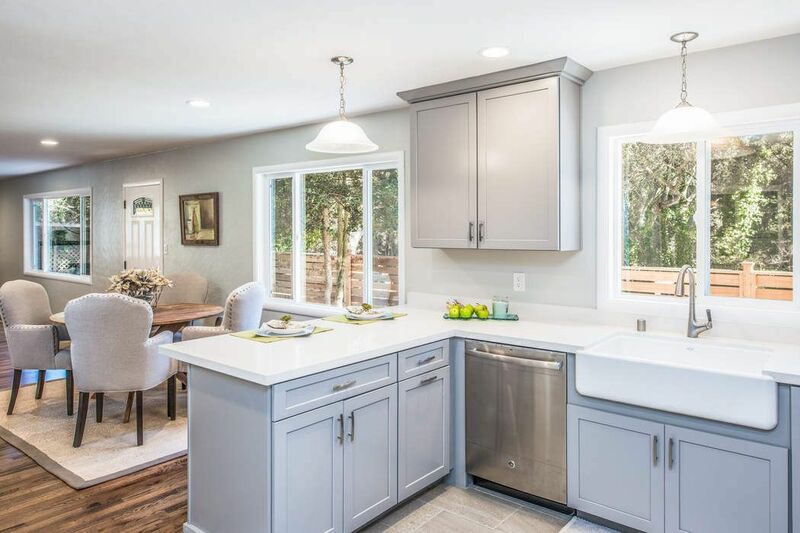 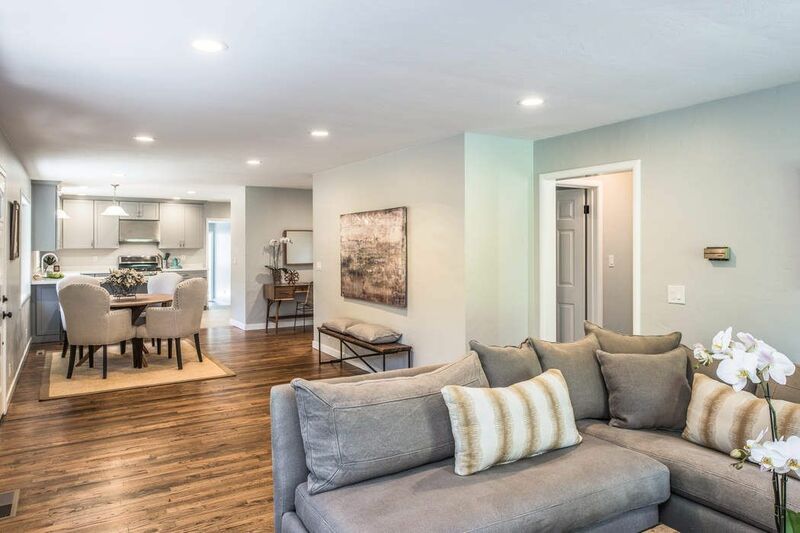 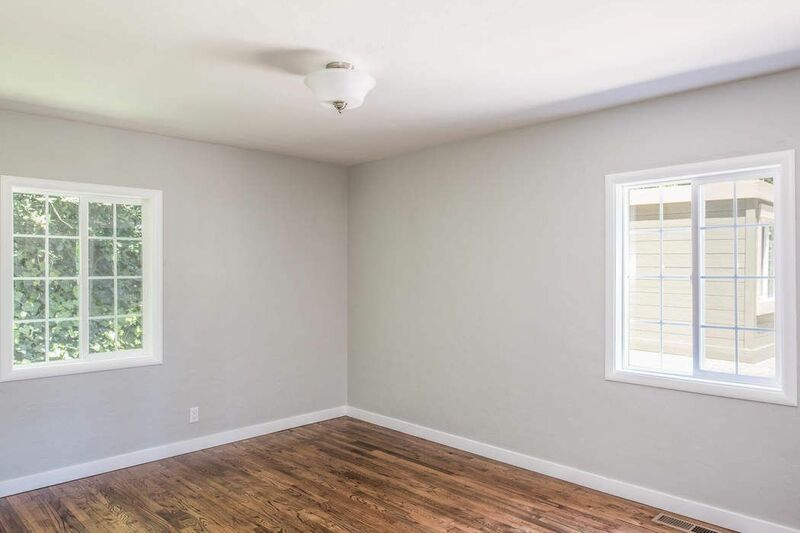 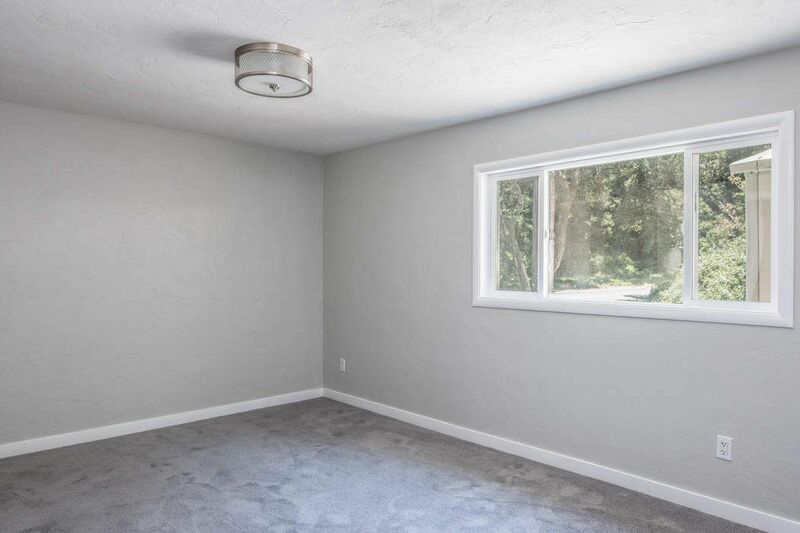 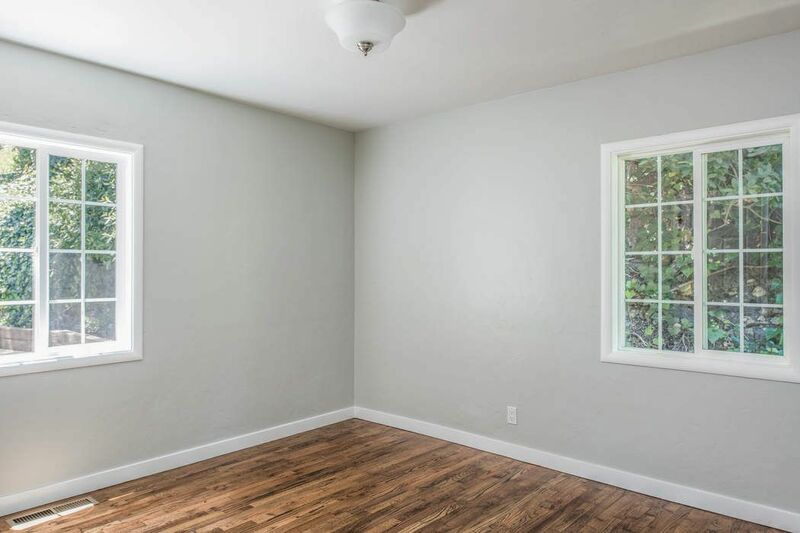 Updated kitchen, bathrooms, new paint inside and out, newly restored hard wood floors, low maintenance landscaping, new fencing and new electrical panel in this three bedroom, two bathroom home that comes with extra water credits. 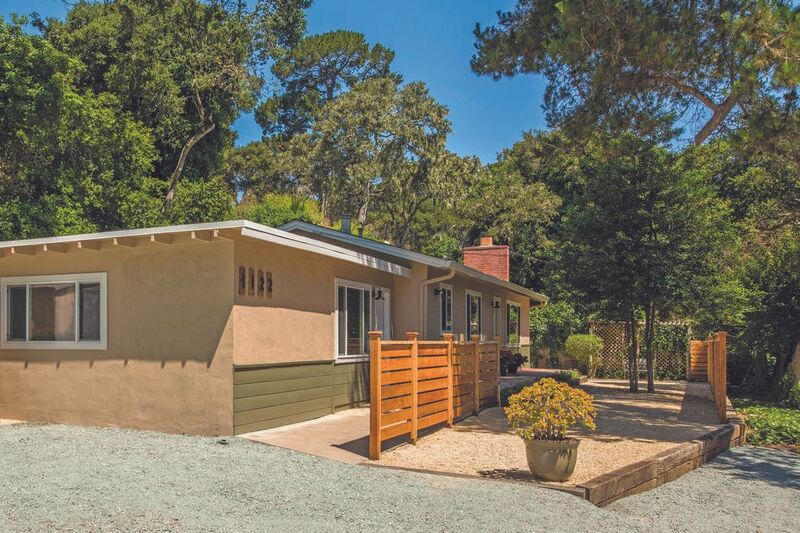 Close to shopping, the beach, and golf courses, yet located in the beauty of Josselyn Canyon. 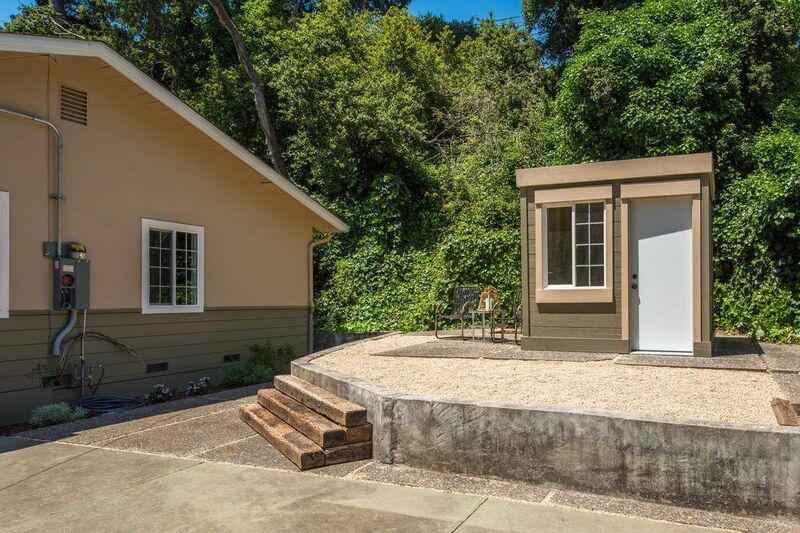 The home is surrounded by open space and forested views abound from every window. 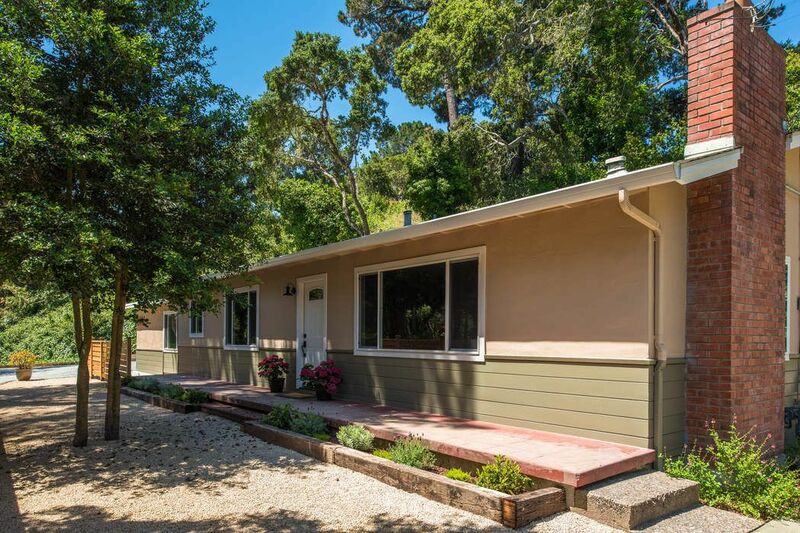 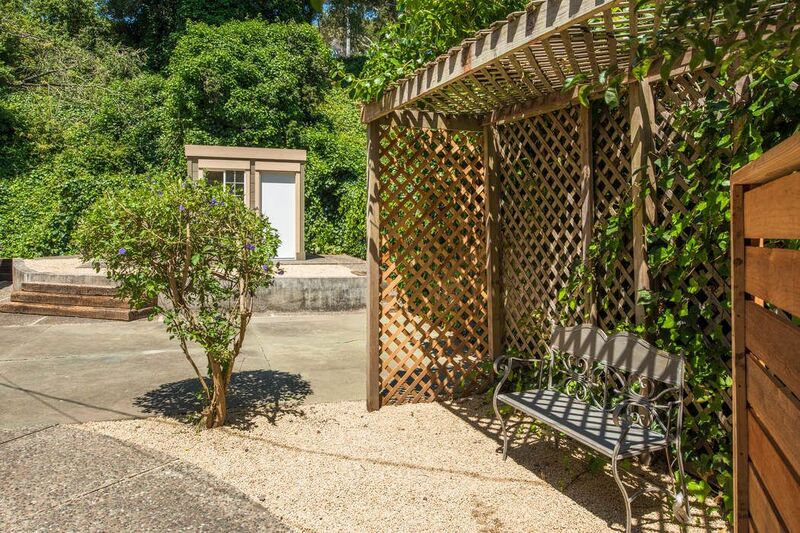 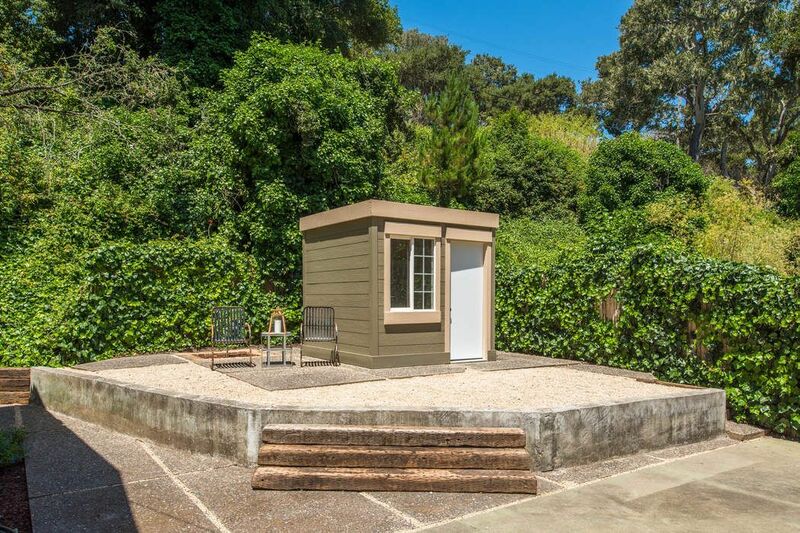 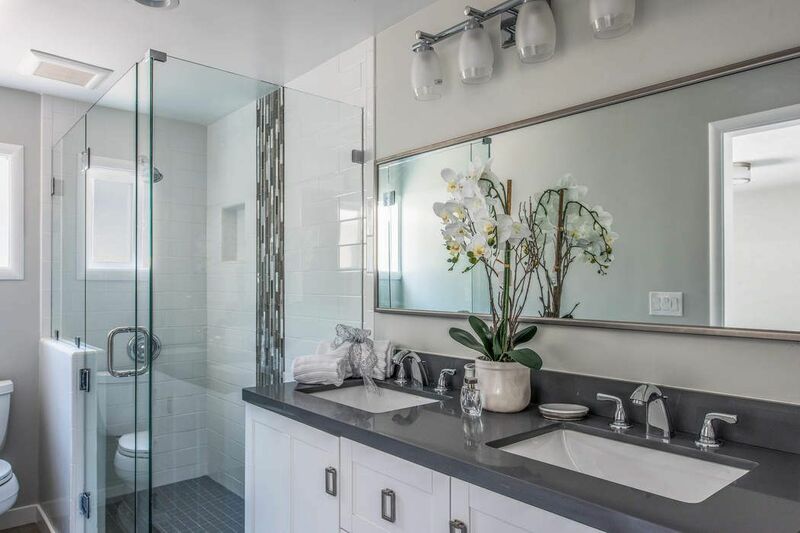 Convenient access to Highway 68 and Highway 1 or to downtown Monterey. 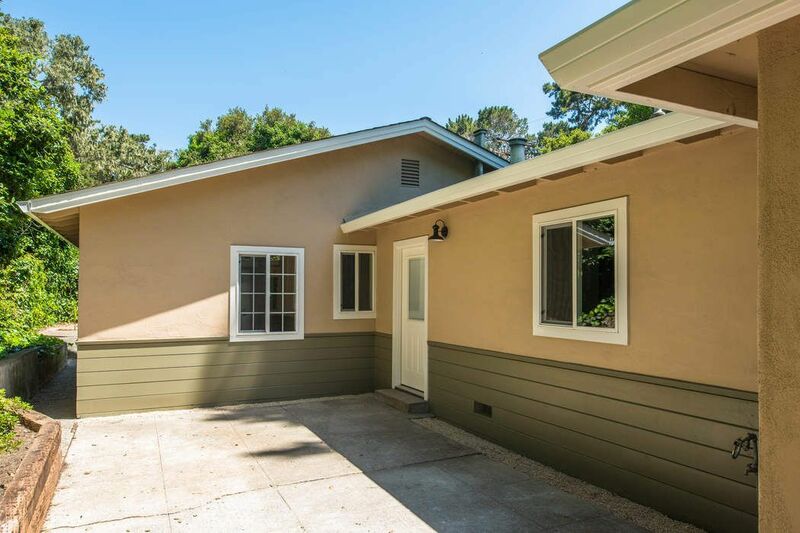 Use as your primary home or as an investment as it is close to the Naval Post Graduate School and perfect for military tenants.